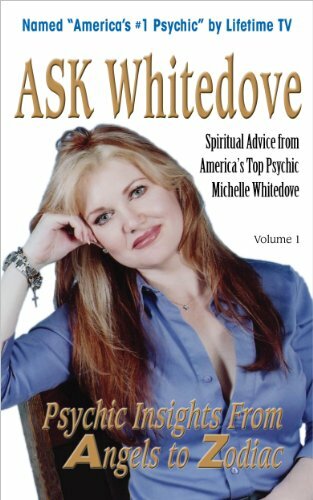 ASK Whitedove is a collection of provocative questions with Michelle's heartfelt answers on a myriad of subjects from A to Z including personal issues such as freeing yourself from doubts and worry, becoming open to good fortune, exploring karmic relationships and what it means to dream of flying. She also addresses the big picture issues like what really happens when we die, does God look like us, who is your unseen support team and why do we come here? 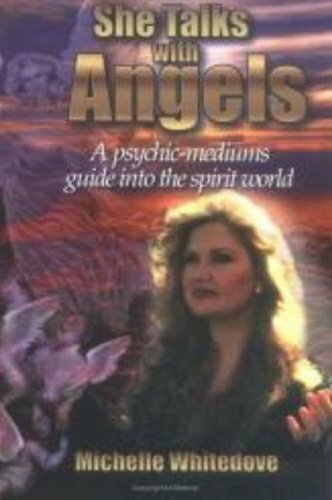 Michelle also shares psychic insights on whether reincarnation is fact or fiction, how one can communicate with Heaven, psychic kids, are my pets in Heaven, are ghosts real and the meaning of Déjà vu. 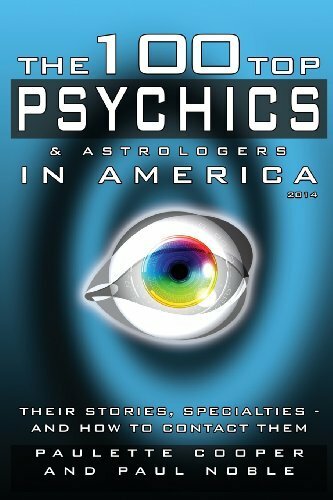 The spiritual advice contained within will help to expand your perception and understand that we live in a multidimensional world. 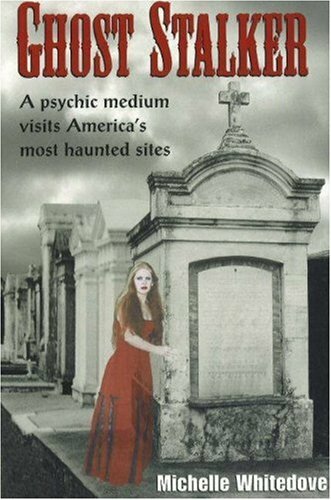 As an expert in the field of spiritual counseling, celebrity psychic Michelle Whitedove gives clear and practical advice. Once you change your perception, then your world changes. Want to know more? Just Ask Whitedove! 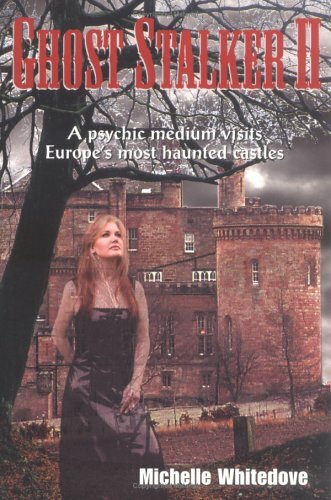 Many children have so called imaginary friends and this book explains the widespread phenomena. Guardian Angels are actually the invisible friends that inspire, protect, and are always positive companions for our children. 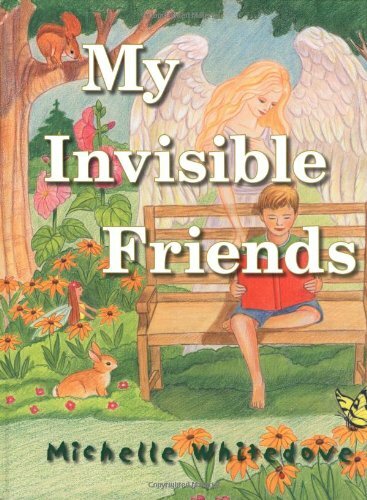 Parents and kids alike will be interested in this fascinating look at Guardian Angels as inspiring companions who stay with us throughout our life.My Invisible friends is inter-denominational book, because all religions believe in Angels. Fully Illustrated hardback storybook for ages 3-8. 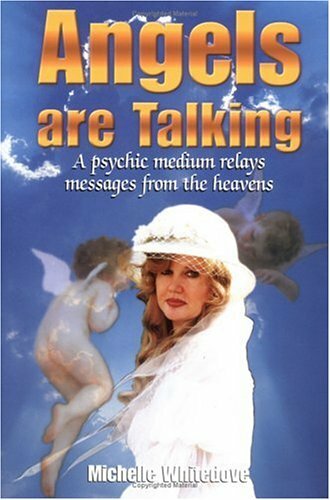 Read Michelle Whitedove’s real story and many other famous psychics, mediums, healers and astrologers -- in their own words. They tell how they got started...what life is like for them...their most interesting cases...famous clients, etc. Plus how to contact them. 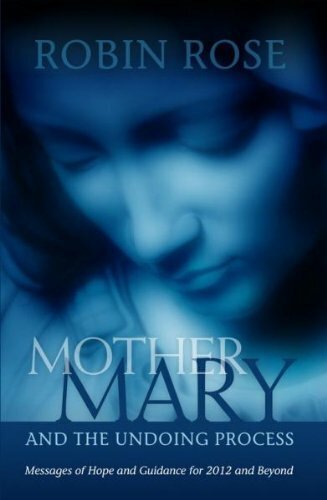 In Mother Mary and the Undoing Process(Messages of Hope and Guidance for 2012 and Beyond), Robin Rose shares not only her personal life communications with Mother Mary but also reveals information on the hidden Christ light within our DNA and how at this time that light is reawakening as well as gives a simple step by step approach on how to peacefully reconnect with that Christ light. 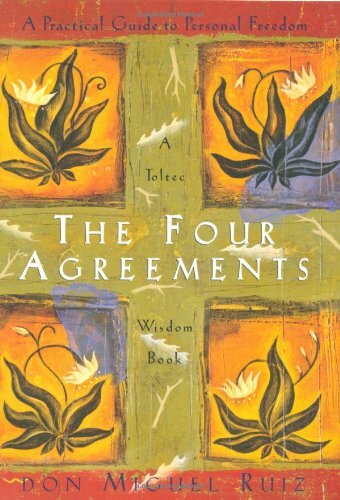 Dr. Michael Mirdad has written a book that can assist us all on the path to wholeness and help us live a life of balance and peace. 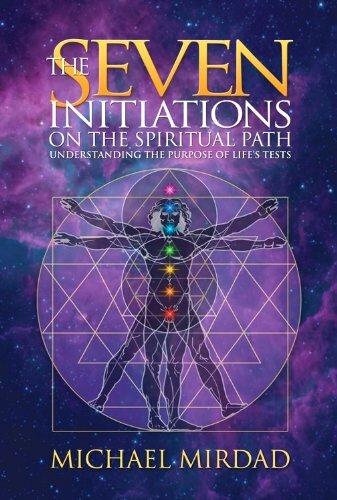 By using life's little lessons and tests also called initiations, Dr. Mirdad explains that as we learn and open our hearts and our souls.